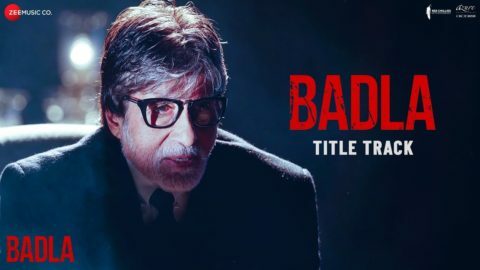 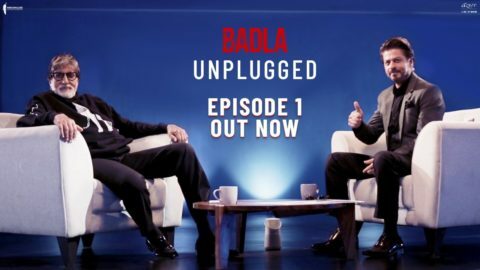 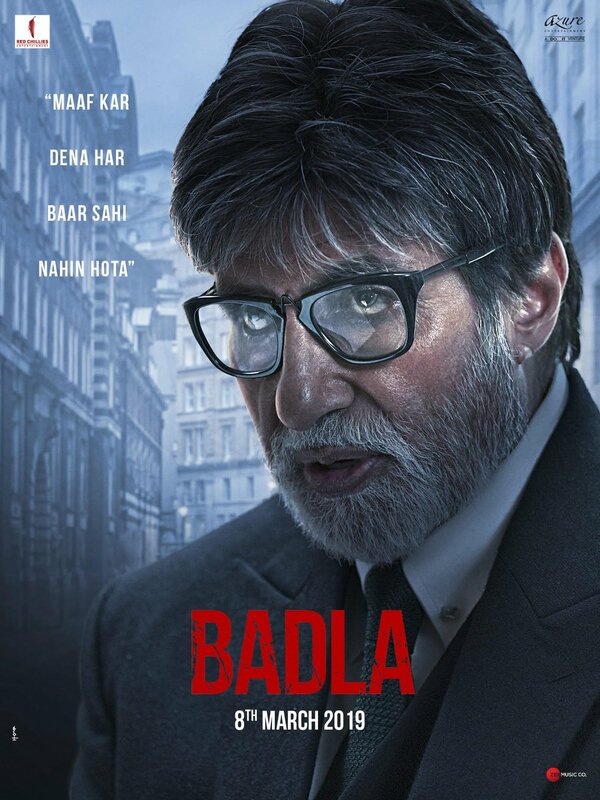 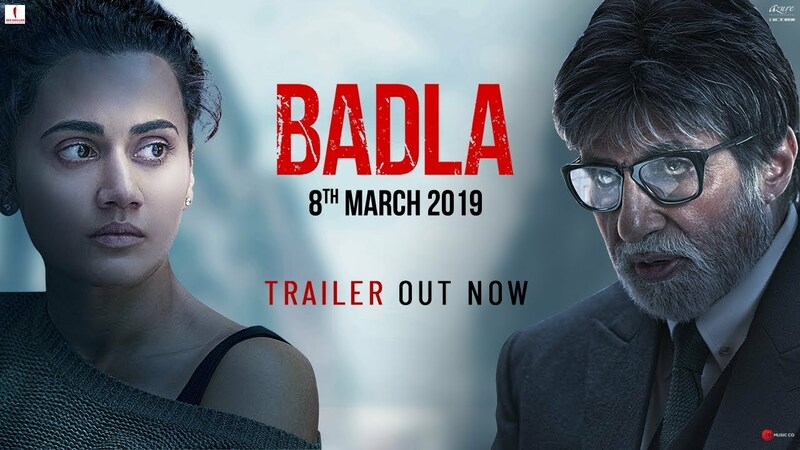 Check out Badla Posters starring Amitabh Bachchan, Taapsee pannu and directed by Sujoy Ghosh. 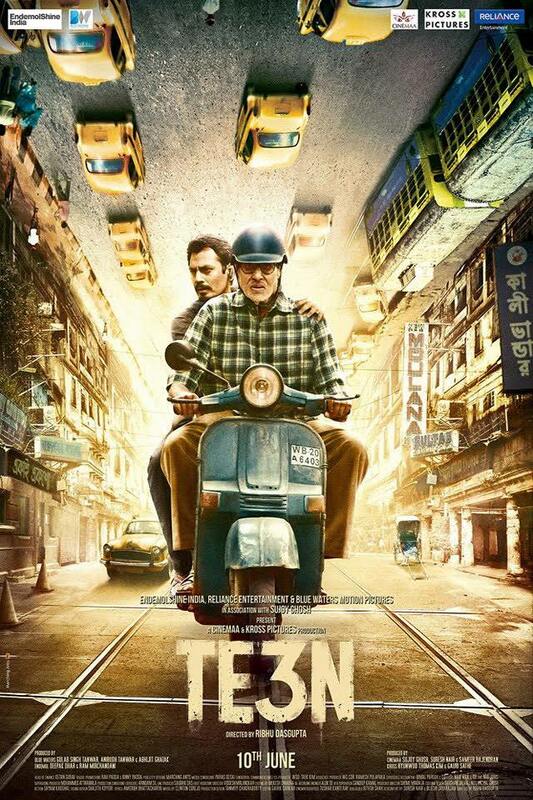 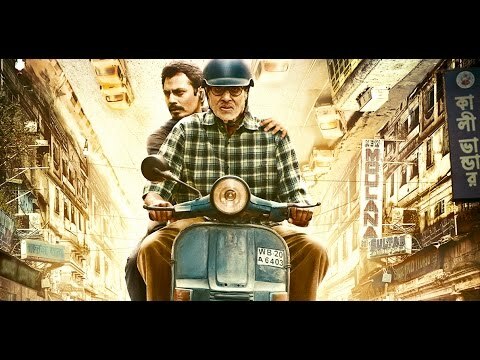 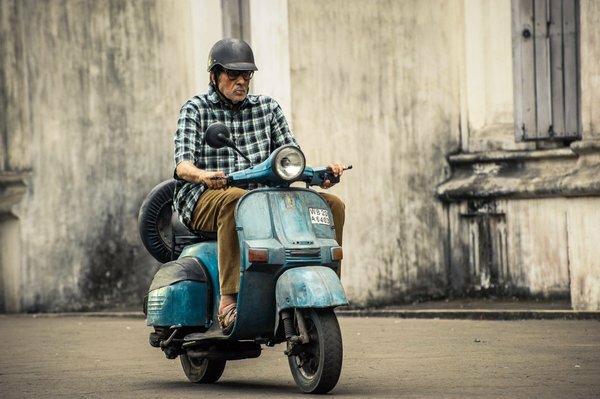 Check out TE3N Movie Public Reviews starring Amitabh Bachchan, Vidya Balan, Nawazuddin Siddiqui and directed by Ribhu Dasgupta. 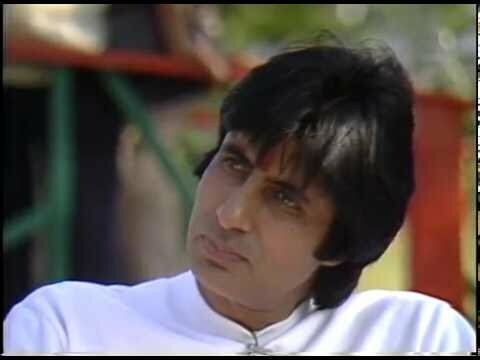 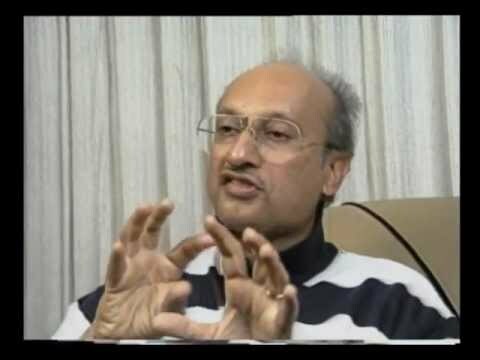 Check out this rare Amitabh Bachchan Interview from the Sets of Sharaabi. 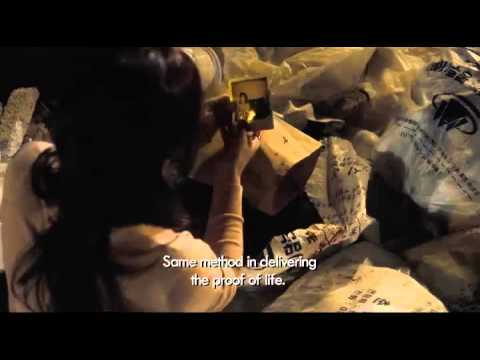 Thanks to @yakuza for the video. 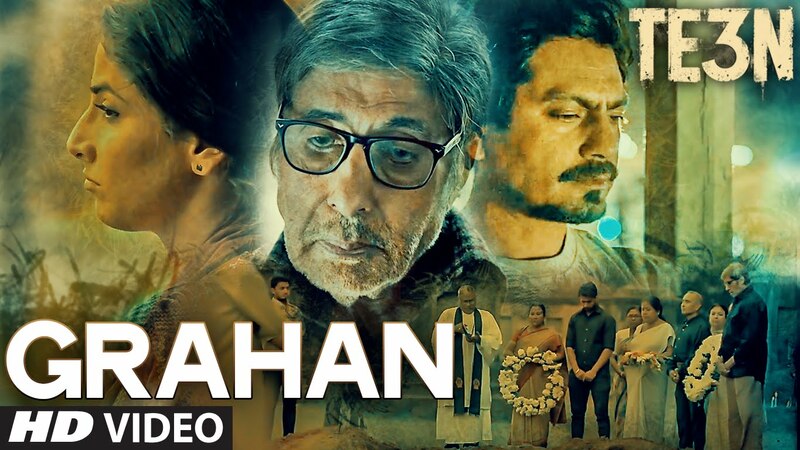 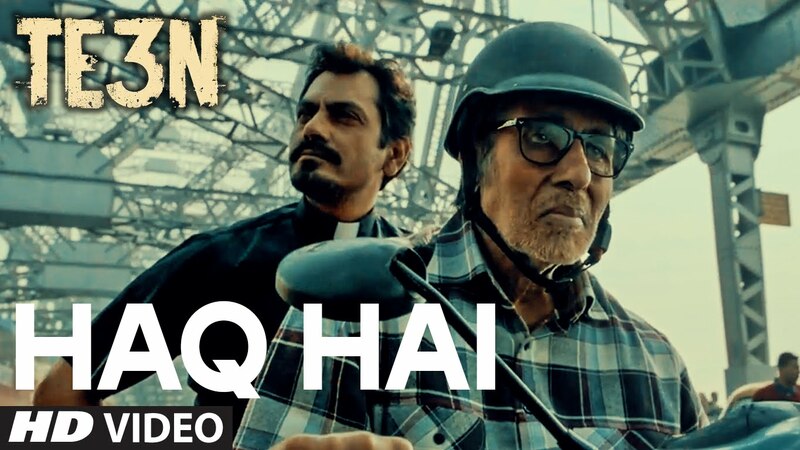 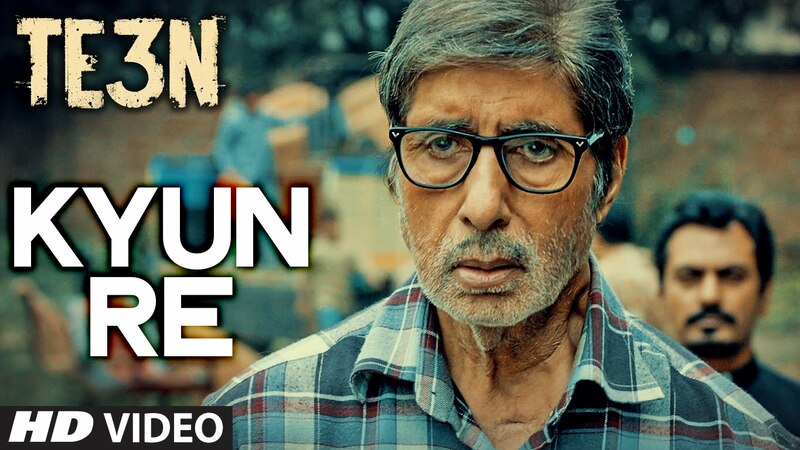 Check out Haq Hai Song from TE3N ft Amitabh Bachchan, Nawazuddin Siddiqui and directed by Ribhu Dasgupta. 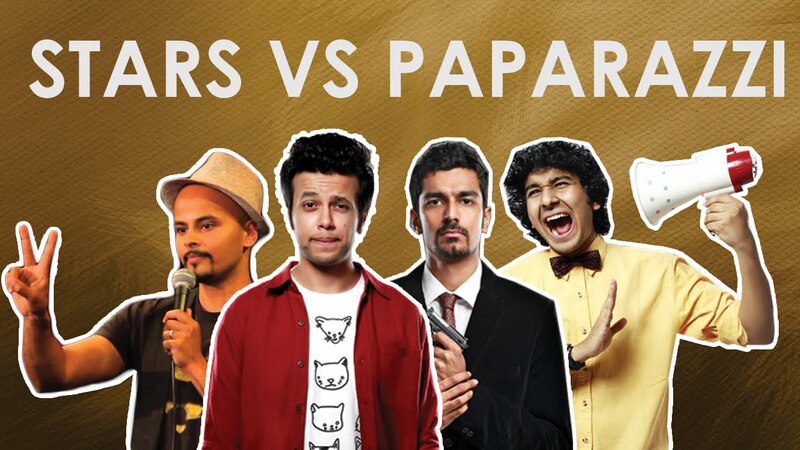 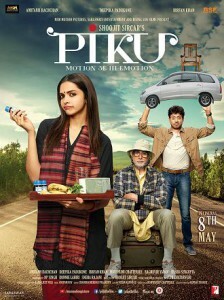 Sorabh, Sapan, Sahil and Azeem discuss the ongoing struggle between Bollywood celebs and the Paparazzi.